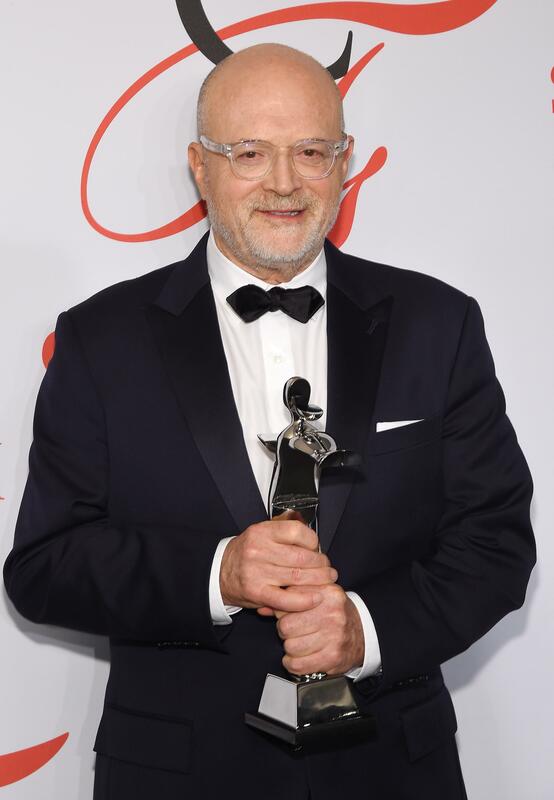 J.Crew CEO Mickey Drexler announced he will be leaving his post after 14 years, reported Business of Fashion. He’ll remain chairman of the company, and will be succeeded as CEO by West Elm chief executive Jim Brett. Creative director, president, and the visionary behind the brand Jenna Lyons made a surprising departure this April after 26 years. Somsack Sikhounmuong took over as head of womenswear design. Frank Muytjens, head of menswear design, exited shortly after. The company is more than $2 billion in debt and has less than $150 million in cash, according to a recent article by Business Insider. Earlier this year, Drexler gave a premonitory interview to The Wall Street Journal. “We gave a perception of being a higher-priced company than we were — in our catalog, online, and in our general presentation,” he told them. “Very big mistake.” Watch this space for updates.